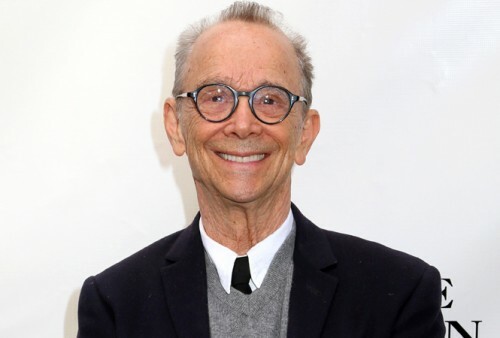 Joel Grey reached the heights of stage and screen, was married for 24 years and raised two children — but for decades, he kept one aspect of himself decidedly out of the spotlight. Now, at 82, the “Cabaret” Oscar winner talks for the first time about his sexuality in an interview with PEOPLE magazine. While it’s not a secret to his friends and family, the entertainer’s never spoken about it publicly before. Grey didn’t reveal his truth for many more years to come. He was married to actress Jo Wilder for 24 years, a period he calls “the happiest of my life.” Together they have two children: actress Jennifer Grey and son James, a chef. Grey is best known for his show-stopping performance as the devilish master of ceremonies in both the stage and film versions of the Kander & Ebb musical “Cabaret.” In 1966, he won a Tony Award for his performance on Broadway, and he won the Academy Award for the same role in the 1973 movie version.